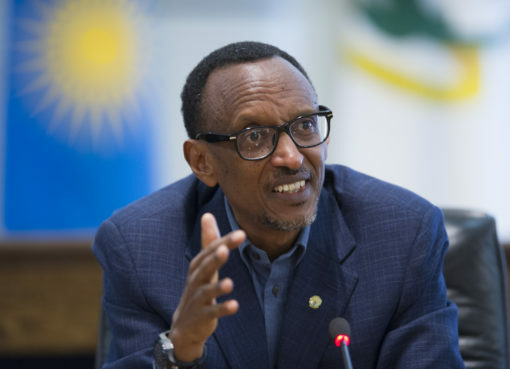 Rwanda’s president, Paul Kagame, has accused elements in South Africa of sowing seeds of division between Kigali and Kampala. In recent times, Uganda and Rwanda have had their strained relations. 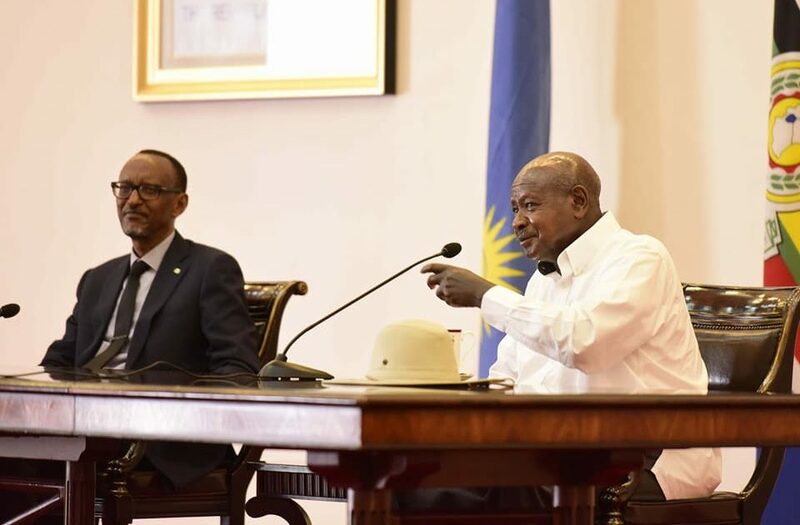 Although Kagame and his Ugandan counterpart, Yoweri Museveni, have met severally, discussed and committed to work together again, the former is concerned that nothing seems to be working. “We have made so many pronouncements, we have made statements. When it comes to optics, to the microphones, we are saying the best things and the right things. But we should make an effort to do those things, not just say them,” Kagame told Daily Monitor. 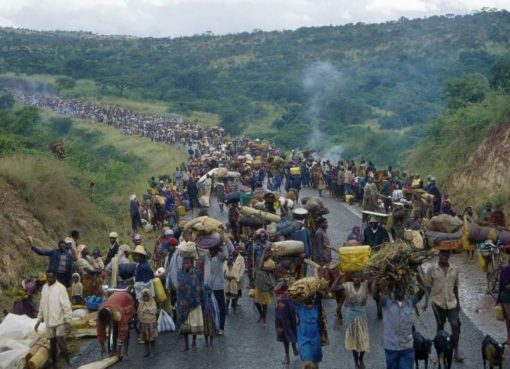 Kagame accused elements in South Africa of wanting to cause trouble between Uganda and Rwanda. “Between South Africa and ourselves, there are these matters that go around in the media. Some of the things that are said to be believed by Uganda about us, are coming from these individuals living in South Africa,” said Kagame. President Kagame was worried that Uganda had elected to believe South African trouble mongers. “Whether accurate or not, the information is designed to create that problem from which they benefit. If Uganda believes in some of these things, it is because they have made a choice to believe them,” noted the president. Recommended: Are MTN Deportations Linked To Coup Attempt Reports?